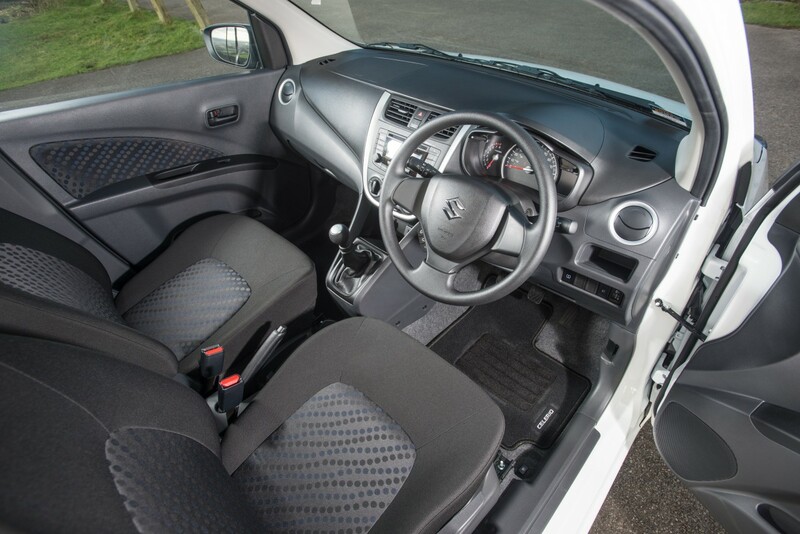 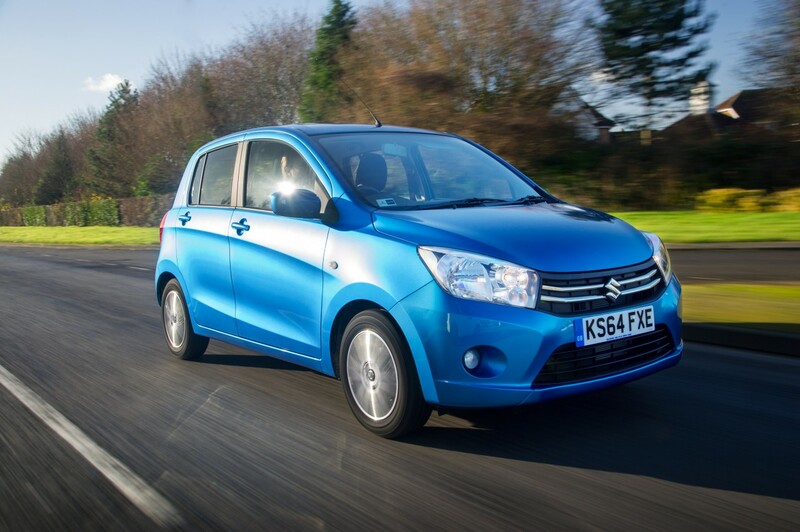 Find the perfect New Suzuki Celerio with Lanehouse Suzuki. 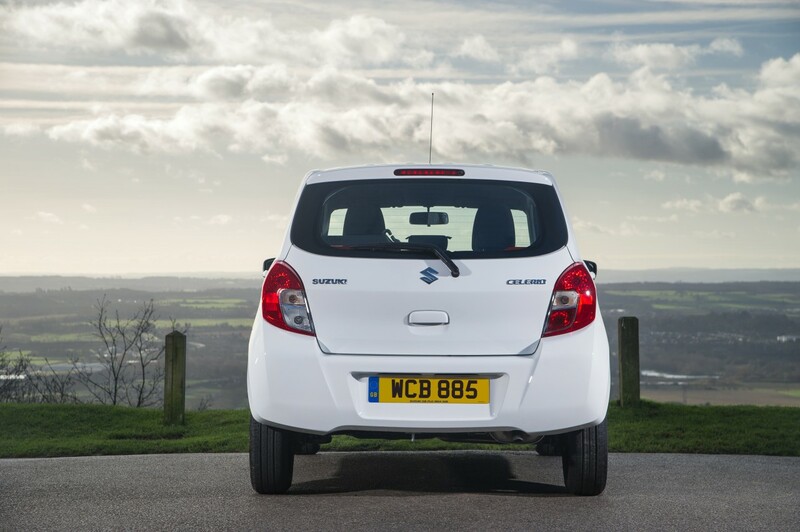 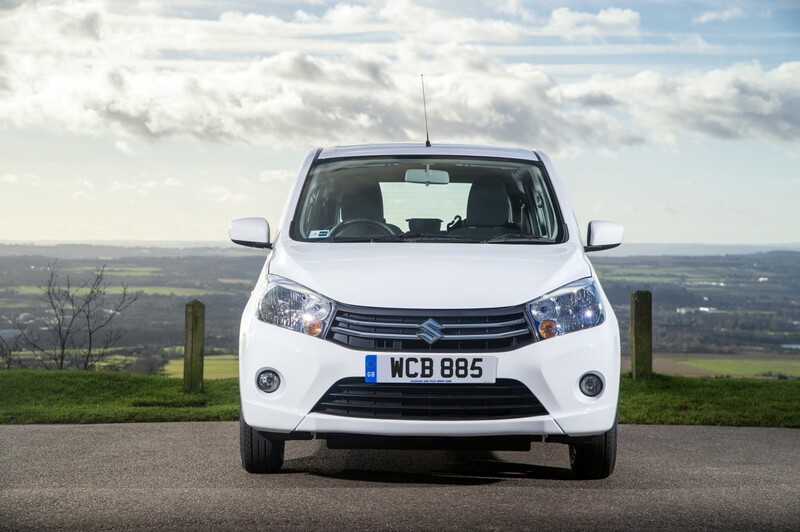 With a great range of offers on Suzuki Celerio cars in Dorset, covering Wiltshire from our 2 Suzuki Garages in Weymouth and Bridport. 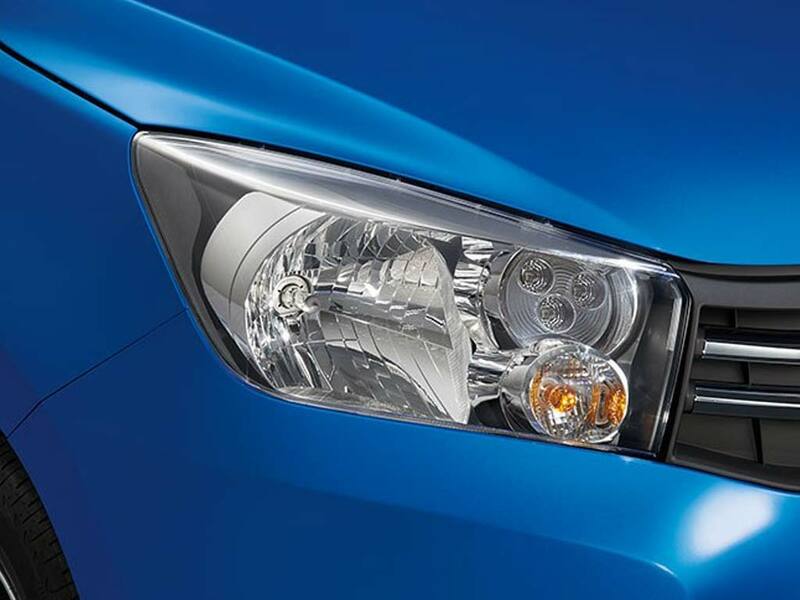 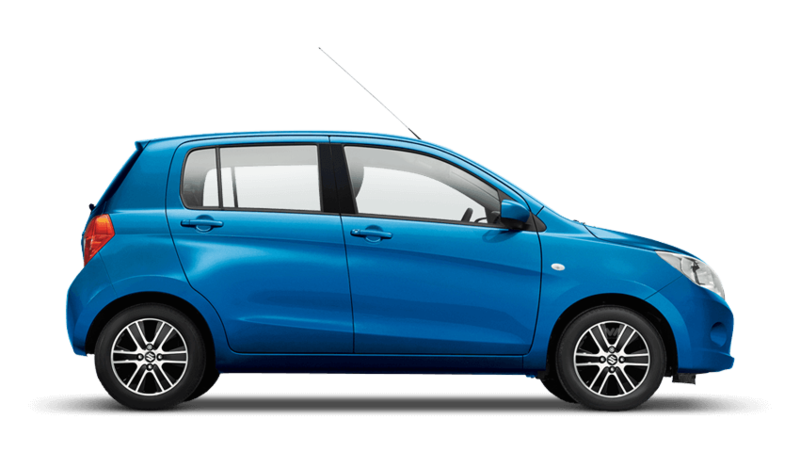 The most fuel economical new Celerio is the 1.0 SZ3 Dualjet. 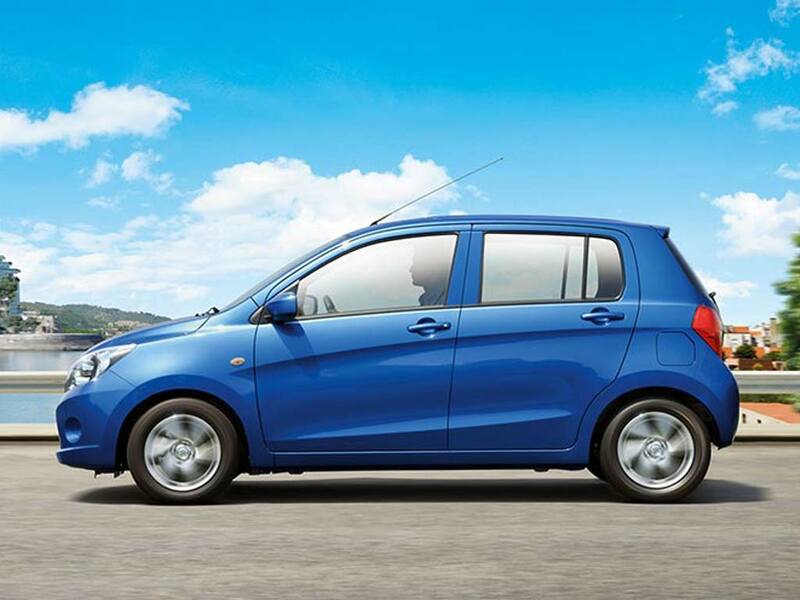 The new Celerio with the lowest CO2 emissions is the 1.0 SZ3 Dualjet. 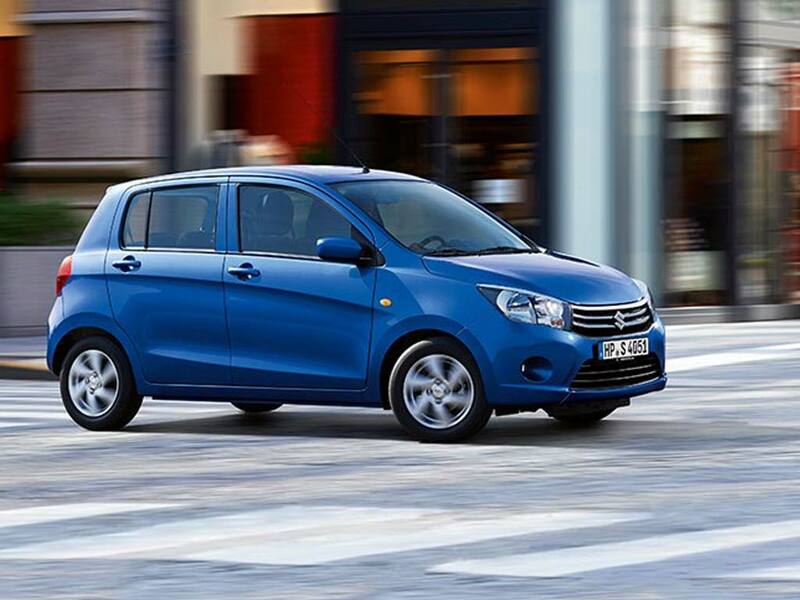 The new Celerio with the highest performance is the 1.0 SZ3. 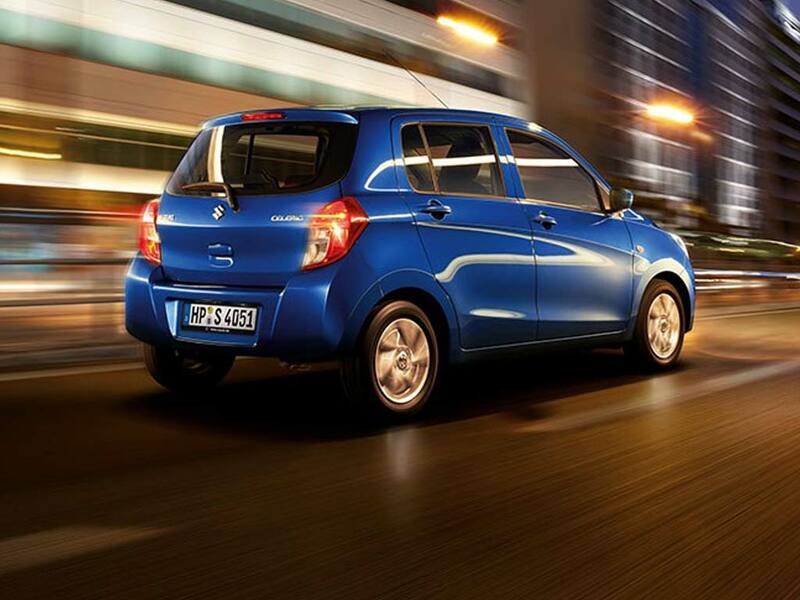 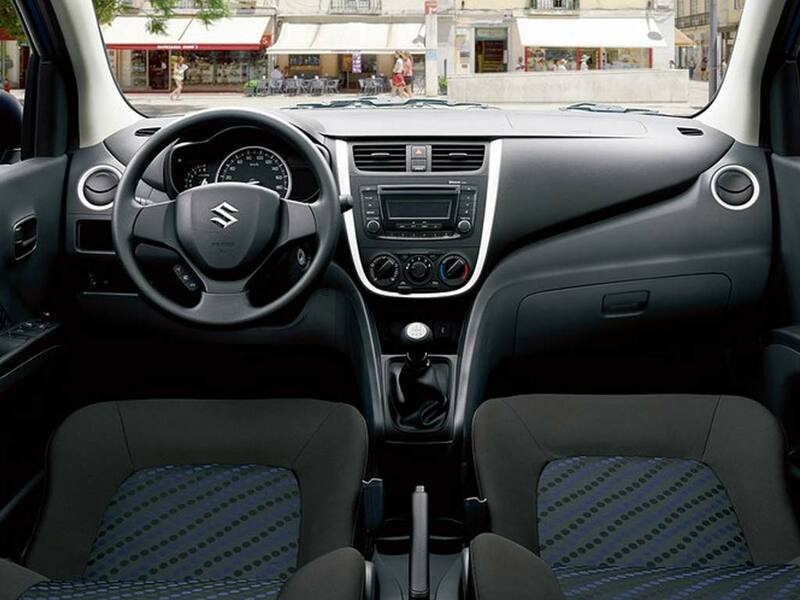 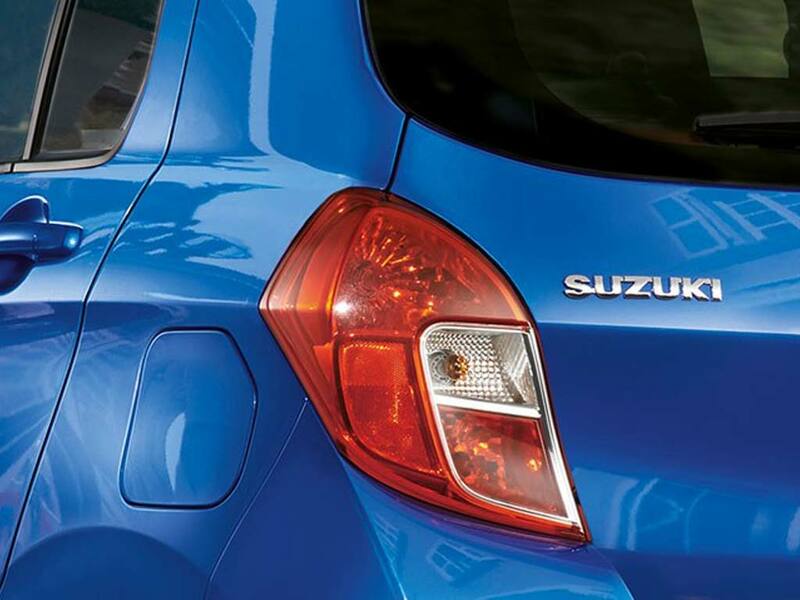 Choose from 4 different Suzuki Celerio grades.